What’s changed with the latest charity SORP? This is designed to act as a brief synopsis of the changes arising from the implementation of the two new versions of the Charities Statement of Recommended Practice (SORP). 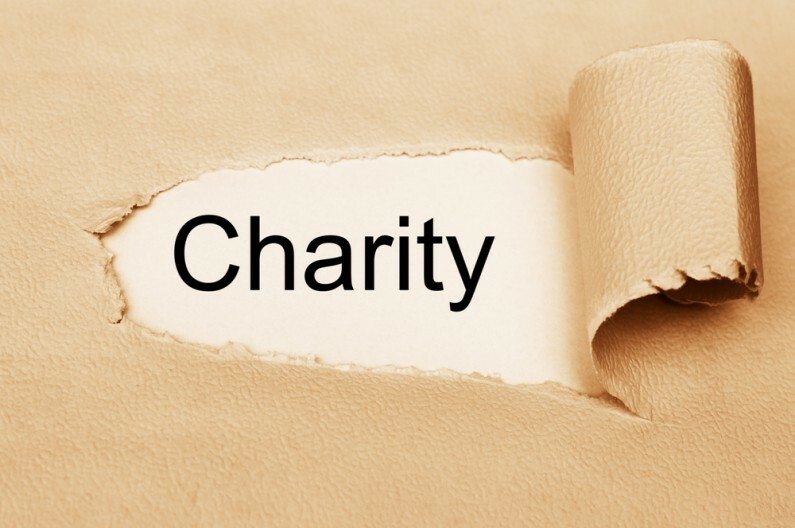 These are designated as the Charities SORP (FRS 102) and the Charities SORP (FRSSE). Both the FRS102 and FRSSE SORPS are effective for accounting periods commencing on or after 1 January 2015. So for example, a charity with a March year end will have its first set of accounts prepared under the new framework for its year ended 31 March 2016. Consideration should also be given to the 2015 comparatives, since it is likely they will need restating under the new FRS 102 SORP. An opening balance sheet will also need to be prepared at 1 April 2014; which is known as the transition date. Note that the FRSSE SORP makes only limited changes and, as such, a number of changes appearing in FRS 102 SORP do not appear in the FRSSE SORP. To be eligible to use this SORP the company must meet the size criteria that define a small company or small group under the Companies Act 2006. A charitable company currently qualifies as small if it meets two of the three criteria in both the current and preceding financial years: annual turnover < £6.5m; balance sheet total < £3.26m; average no of employees < 50. The FRSSE SORP requires fewer detailed disclosures than the FRS 102 SORP and also removes the inclusion of a mandatory cash flow statement (optional under the FRSSE SORP, mandatory for ‘large’ charities under FRS 102 SORP). In addition, many charities participate in multi-employer pension schemes and where the share of liability cannot be identified then the existing policy can be used (this is not permissible under the FRS 102 SORP). The other significant change is that under FRSSE SORP goodwill has a rebuttable presumption that it has a finite useful life of no more than 20 years if the entity is unable to make a reliable estimate of its useful life. Under FRS 102 SORP this finite life falls to 10 years. The arrangements for setting the remuneration of key personnel must now be disclosed (benchmarks, conditions etc. ).